Continuing the series of first sporting events in homage to Fenway Park’s 100th anniversary, my first division one level soccer game was an exciting event and a unique mix of politics, sports and entertainment. July 4th will be . 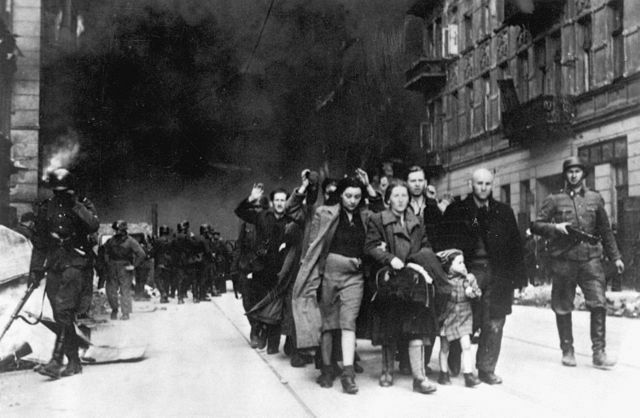 . . for solid, clean American lives. We’re not going to encourage drug abuse and alcoholism as was done in past years. In their place Watt selected Wayne Newton and military bands to play on the 4th. Watt’s announcement triggered a backlash from across the country and, more importantly, from the White House whose current occupants were Beach Boy fans. President Reagan presented Watt with a plaster sculpture of a foot with a hole in it to commemorate Watt’s shooting himself in the foot on this one. Mother Nature also expressed her disapproval, unleashing a heavy downpour during Wayne Newton’s July 4th performance. I will always remember lightning competing with the fireworks display by the Washington Monument that night. The Beach Boys responded by agreeing to play a few weeks earlier at Washington’s Robert F Kennedy Stadium at the conclusion of the soccer game between Team America and the Ft. Lauderdale Strikers of the now defunct North American Soccer League (NASL). Team America was an all-American team that was designed to improve U.S. competitiveness after failing to qualify for the 1982 World Cup (the U.S. had not been to the World Cup since its 1950 “Miracle on Grass” upset of England). 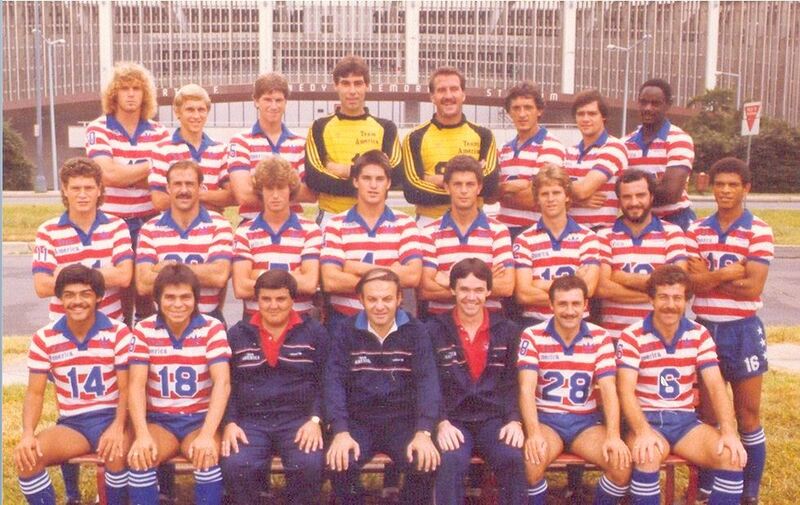 In its first and only season, Team America brought soccer back to Washington (one of the best soccer fan-bases in the US) after the demise of the Washington Diplomats after the 1981 NASL season. 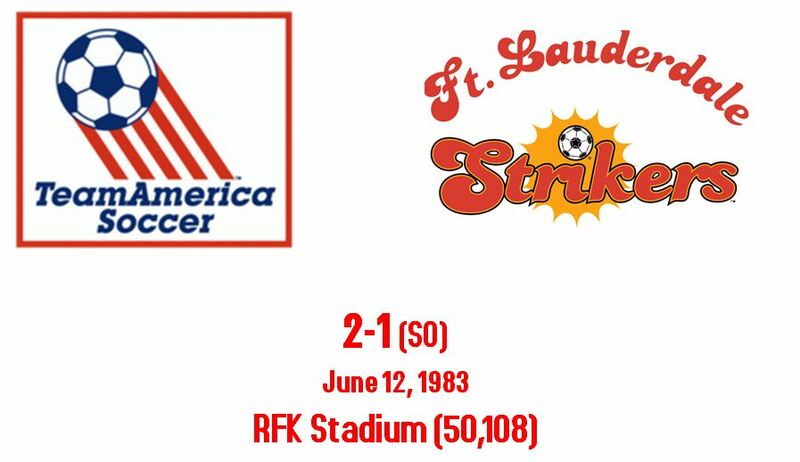 The Ft. Lauderdale Strikers, one of the more successful NASL franchises, were coming off an appearance in the conference semifinals the year before but were only 4-5 coming into the game at RFK Stadium against the 5-4 Team America. With the Beach Boys on the card, Team America drew a near capacity crowd of 50,108. This was only slightly less than its total attendance for its first five games combined. Team America didn’t wait until the Beach Boys played “Wouldn’t It Be Nice” to please the home crowd and won 2-1 in a shootout. The next week, I was among 31,112 who showed up to see Team America stun the New York Cosmos 2-1 in a shootout victory that was set up by an own-goal by soccer legend Franz Beckenbauer. Team America then lost 15 of its last 18 games and finished with the worst record in the league. The team folded after the season ended and the NASL would follow suit the following year. 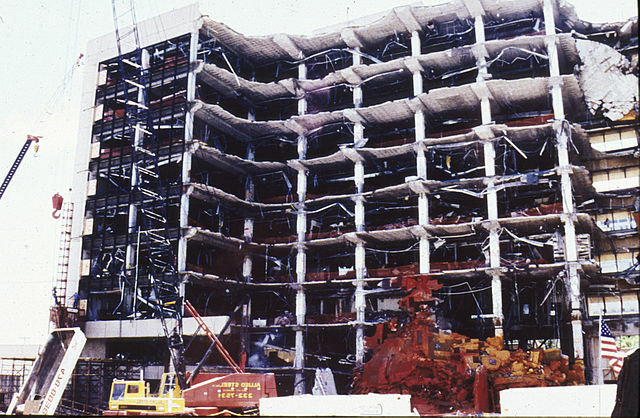 It would not be until 1990 that the US would qualify for the World Cup again. The Beach Boys concert that followed ended with the song, “Fun, Fun, Fun.” It sure was. Tags: Beach Boys, Ft. Lauderdale Strikers, James Watt, NASL, RFK Stadium, Ronald Reagan, soccer, sports, Team America. Bookmark the permalink.